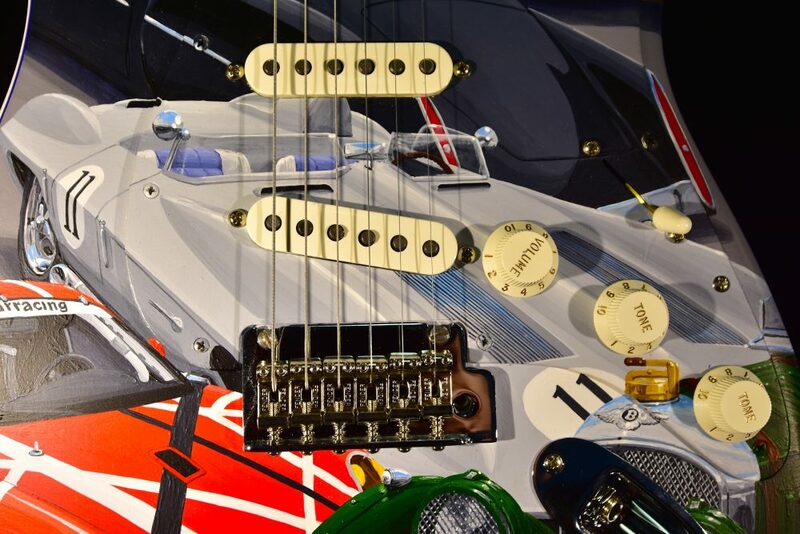 A car-themed customized Fender Stratocaster guitar honoring the Cars of the Rock Stars display planned for the Amelia Island Concours d’Elegance is to be auctioned for charity at the event on March 9. 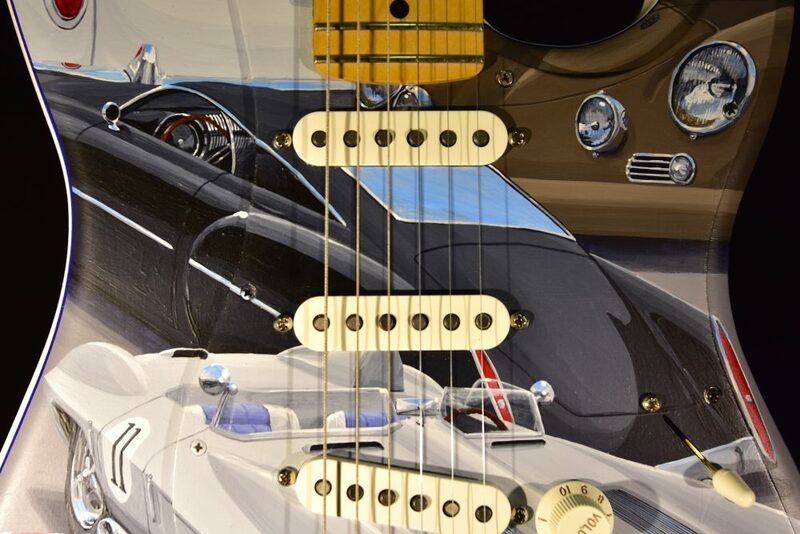 The special class at the concours centers on vehicles and guitars from the personal collection of John Oates, allowing unprecedented access to the instruments Oates played with the best-selling rock duo of all time, Hall and Oates. 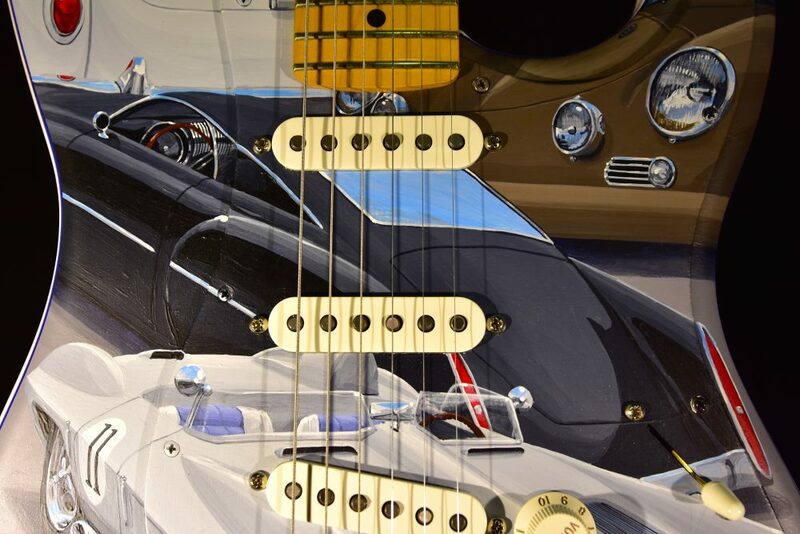 It will include extra cars owned or closely associated with other well-known rock stars, and there will also be the chance to meet John Oates in person. 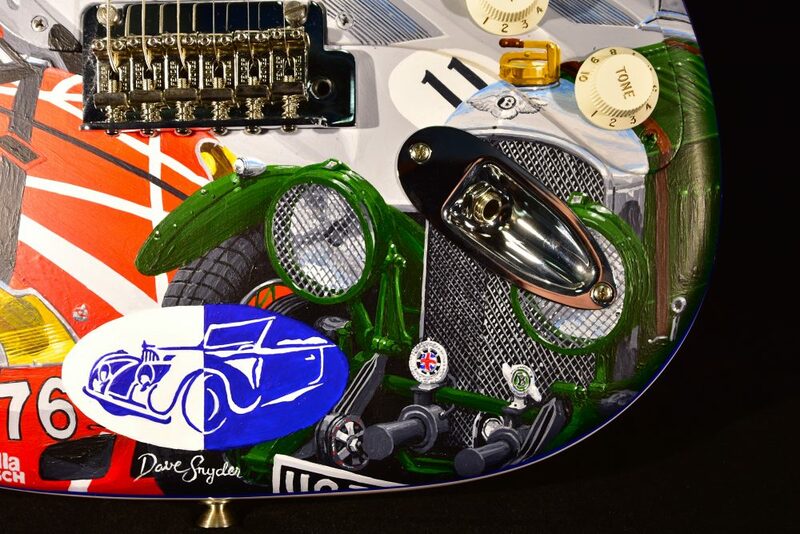 The guitar, hand-painted in acrylic by Cincinnati-based artist David Snyder, features artwork on its headstock inspired by the hood of Janis Joplin’s 1964 Porsche 356C, while on the body is the 1959 Chevrolet Stingray Racer driven by Elvis Presley and a Porsche 911 GT3-R that was customized to celebrate the music and instruments of Eddie Van Halen. 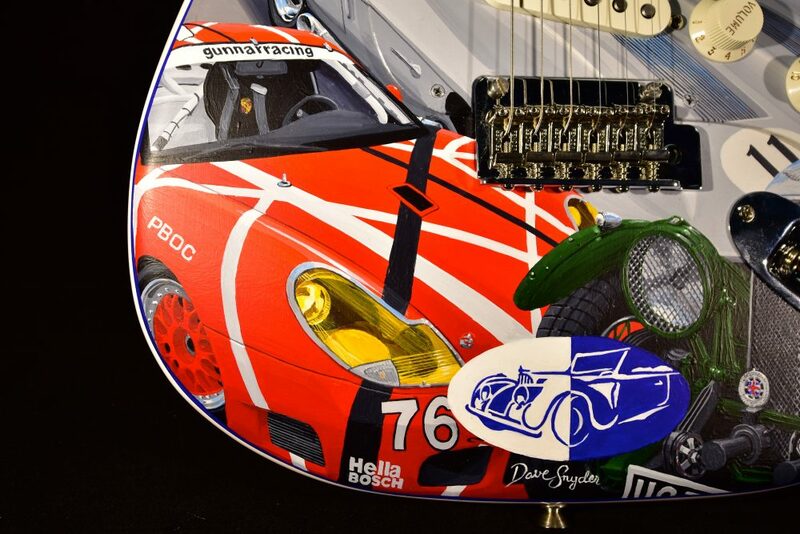 Two of John Oates’ cars that will be displayed at Amelia Island also feature on the guitar. 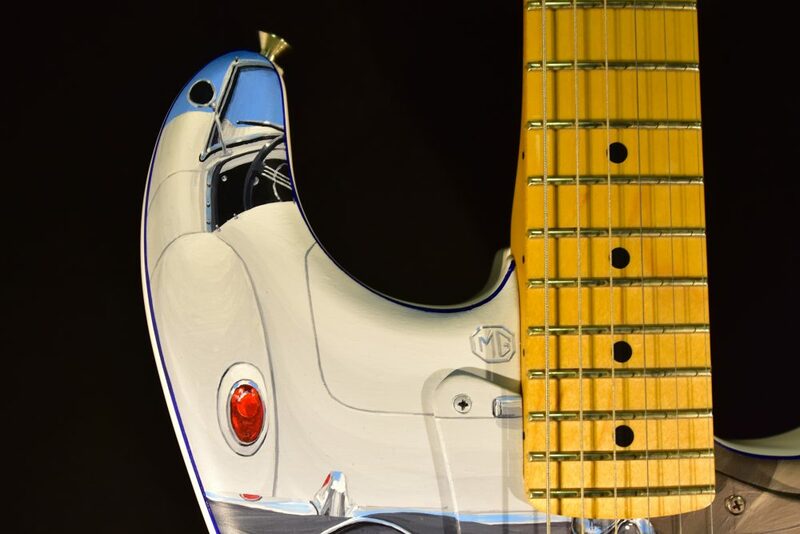 To the left of where the neck joins the body is John’s 1959 MGA Twin-Cam Roadster, which John bought in 2017 and regularly drives on the roads near his home in Tennessee. 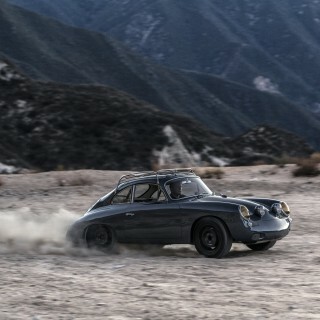 On the right is John’s 1960 Porsche 356 Emory Special. 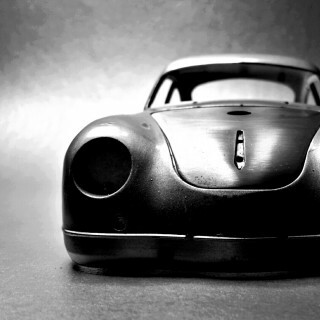 This 356 B had been crashed into a tree by a previous owner, and since neglected for many years. 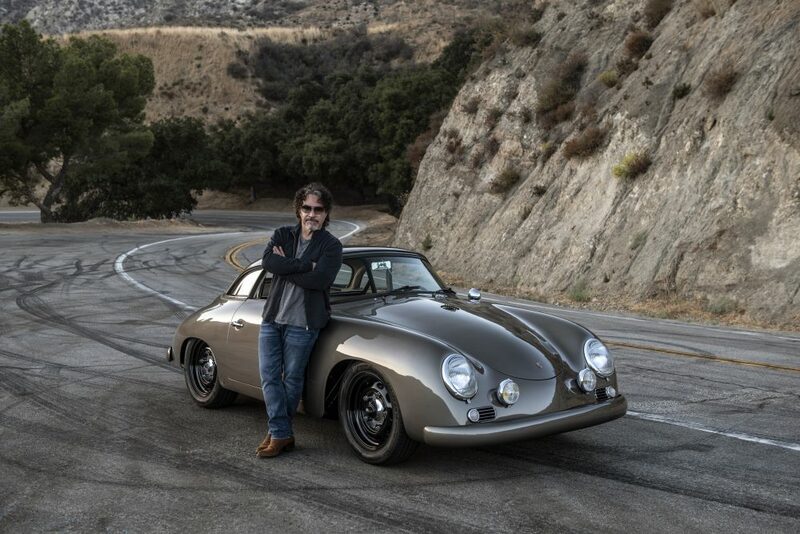 It was transformed and reimagined by Rod Emory of Emory Motorsports to John’s specifications, incorporating features of the 356 model range from the Pre A to the T6 to create a “Greatest Hits” version of the 356. 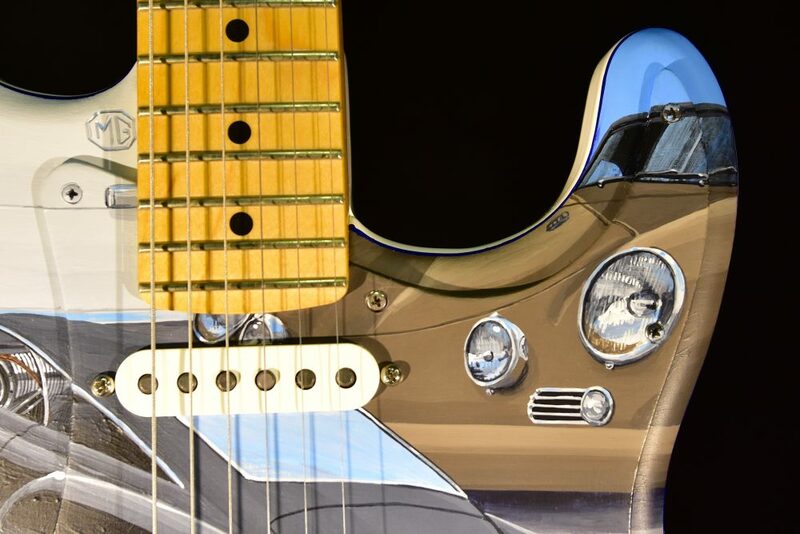 The Cars of the Rock Stars Fender Stratocaster guitar will be sold on March 9, 2019 during the RM Sotheby’s Amelia Island auction to support The Amelia Island Concours d’Elegance Foundation, which supports North Florida-based charities and has donated more than $3.45 million since 1996. 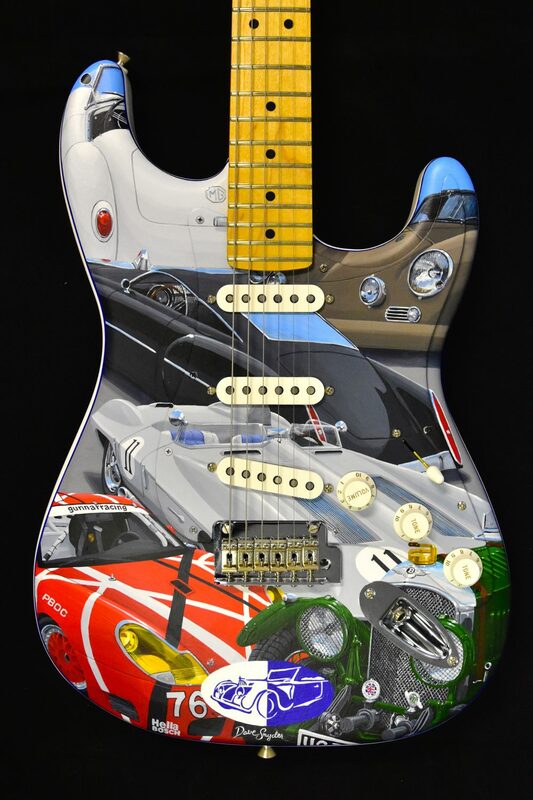 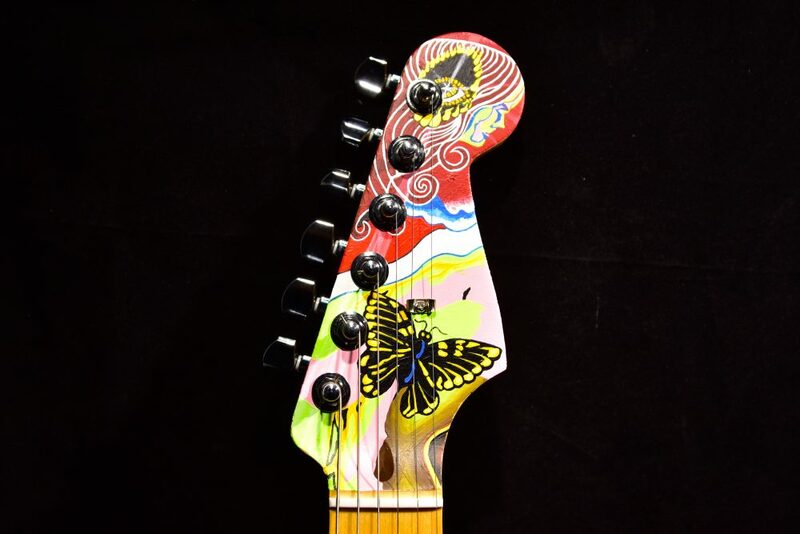 “As a fan of unique one-of-a-kind guitars and cars, this amazing David Snyder painting on the iconic Fender Stratocaster is a must have acquisition for any collector,” says John Oates. 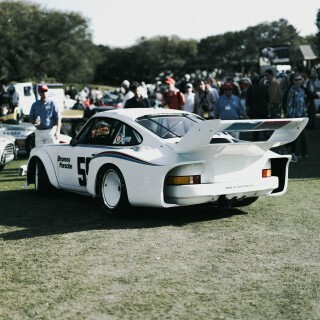 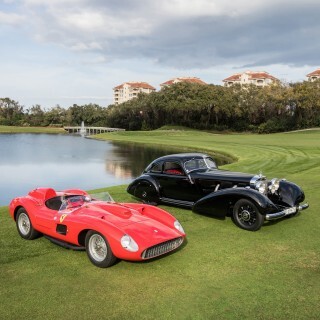 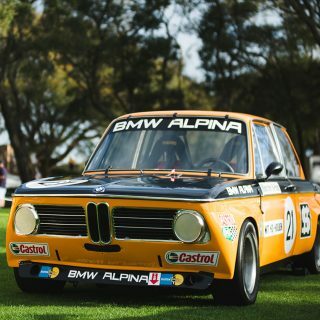 The Amelia Island Concours d’Elegance takes place March 7-10, 2019 at The Ritz-Carlton, Amelia Island and The Golf Club of Amelia Island, Florida. 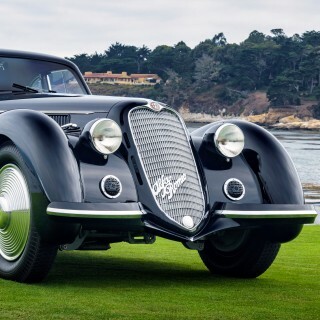 The main events are Saturday’s free-to-enter Cars & Coffee at the Concours and Sunday’s Amelia Island Concours d’Elegance, in which the Cars of the Rock Stars display is included.